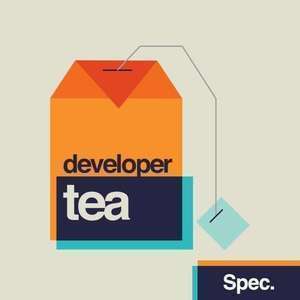 Developer Tea exists to help driven developers connect to their ultimate purpose and excel at their work so that they can positively impact the people they influence. Today I talk with Andrea Goulet about software "makers and menders." Andrea is the CEO of CorgiBytes. Listen in if you are interested in refactoring and green field projects, and the difference between the two! Today's episode is sponsored by Digital Ocean! Go to https://digitalocean.com to get started on cloud hosting. Use the promo code DEVELOPER TEA at the checkout after you create your account to get a $10 credit!